The class of 2013 has just replaced the class of 2012 for the title of the most indebted class in American history. 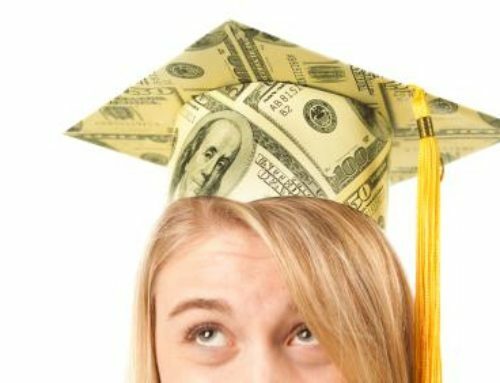 With the way student loan burdens are increasing, the class of 2013 will inevitably lose their title to next year’s senior class. 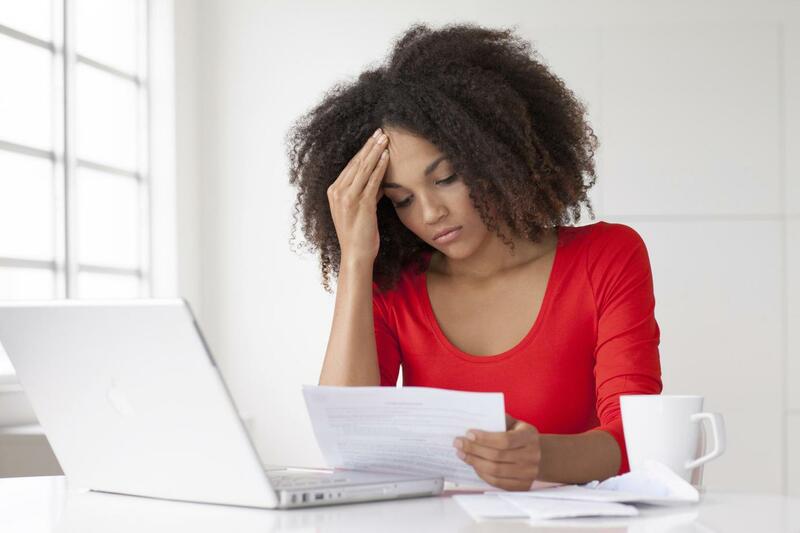 In 2013, graduating seniors left college with an average debt load of $30,000. That’s nearly double the amount that students graduated with 20 years ago. 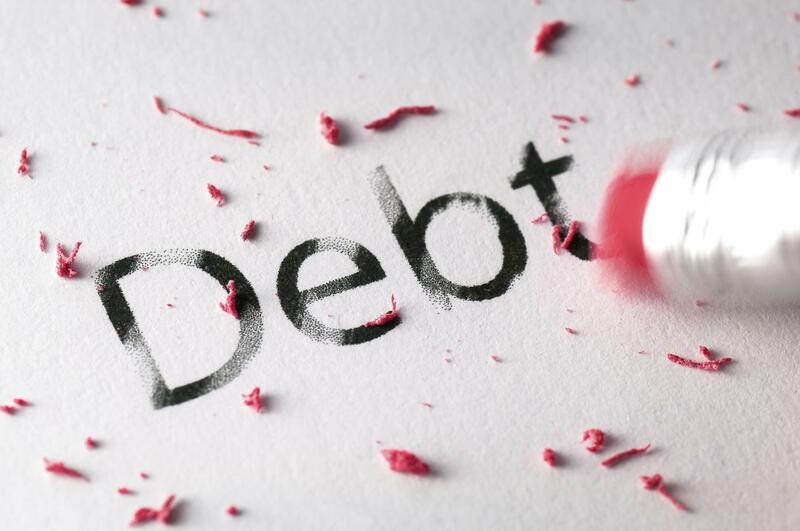 A recent study reveals that if you factor in credit card debt and money borrowed from family during school, students are really graduating with an average of over $35,000. A separate study released Thursday by Fidelity Investments painted a bleaker picture. The class of 2013 carried an average of $35,200, Fidelty’s study found, which includes credit card debt and money owed to family members. 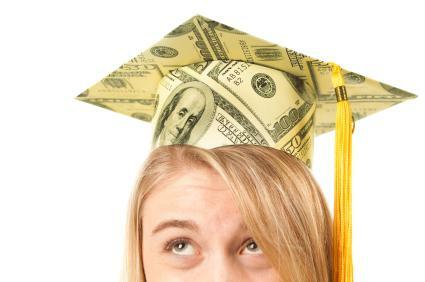 Half of all graduates with debt said in the survey that they were surprised at how much they accumulated. 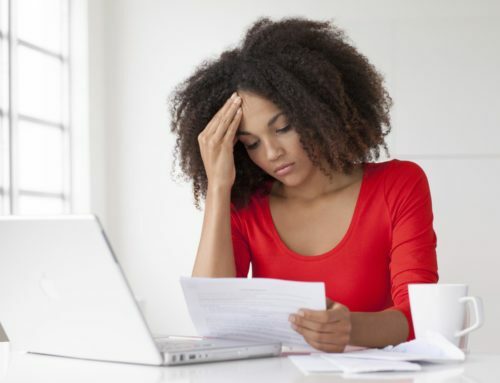 Given that student loan collections bureaus are among the most aggressive debt collectors out there, graduating seniors are in for a rude shock once they leave school and are unable to find jobs to pay the monthly minimum payments. 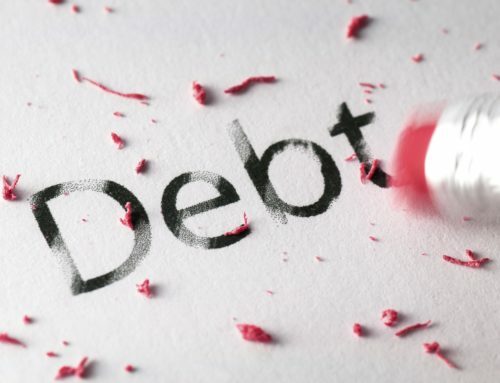 Given how difficult these loans are to discharge in Chapter 7 Bankruptcy, student loan lenders must be ecstatic to find themselves in an almost risk free business. While these lenders may be happy, the overall picture young Washington and Oregon local graduates is obviously pretty bleak. Beyond our graduates and their families, the student loan problem has repercussions for all of us. 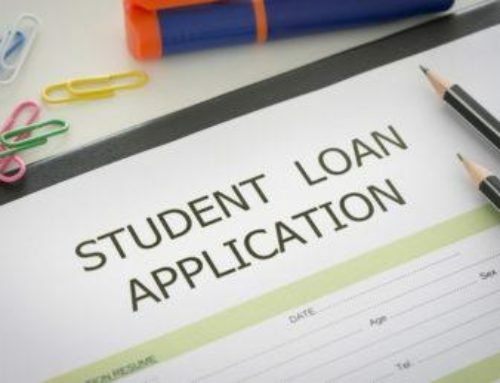 First, the student loan dollars are almost all paid to the federal government or to out of state lenders so repayment dollars leave the Pacific Northwest. 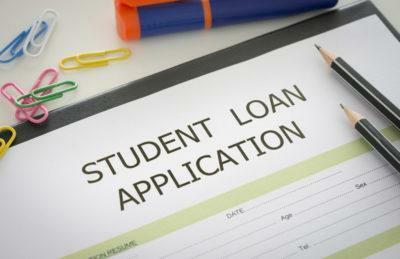 Second, experts believe that the student loan expansion will significantly burden the housing market. Young people will be so caught up in trying to fulfill their student loan obligations that they will be unable to participate in the housing market. A weak housing market, as anyone who has lived through the last decade will tell you, is the last thing we need. 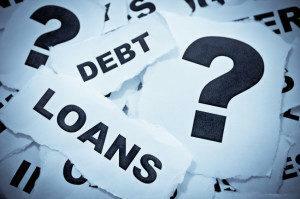 Contact our offices immediately if you are struggling to meet your student loan burden and the creditors are calling. 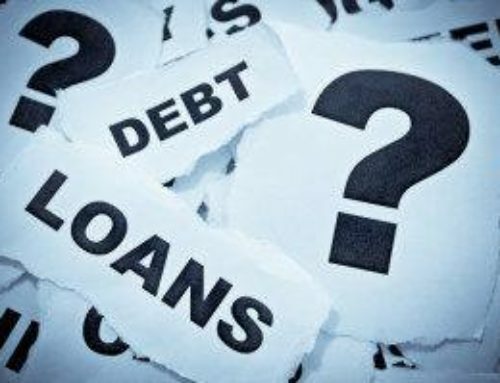 Though it is extremely difficult to discharge these loans, except under certain very narrow circumstances, there is relief worth discussing under Chapter 13 of the Bankruptcy Code. I will look forward to hearing from you.